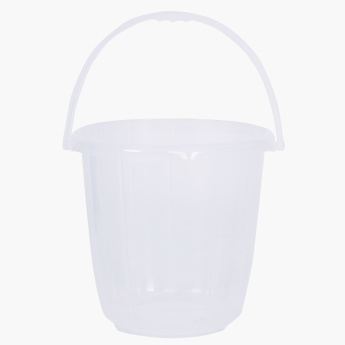 A perfectly utilitarian and classic pick, this super saver bucket is a great choice. 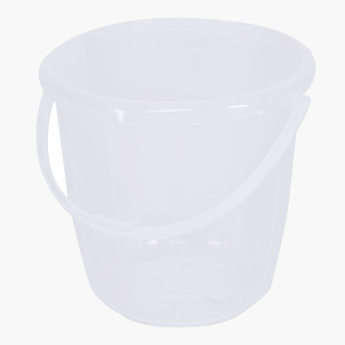 The attached handle allows you to carry the bucket with ease. 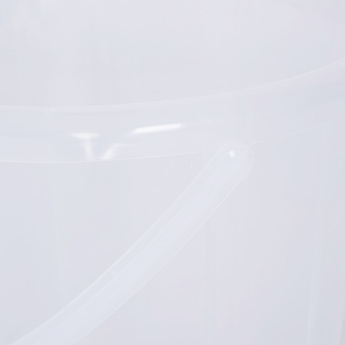 Moreover, the make of the bucket promises durability.